What could taste better than a cup of delicious authentic Turkish coffee at your home? 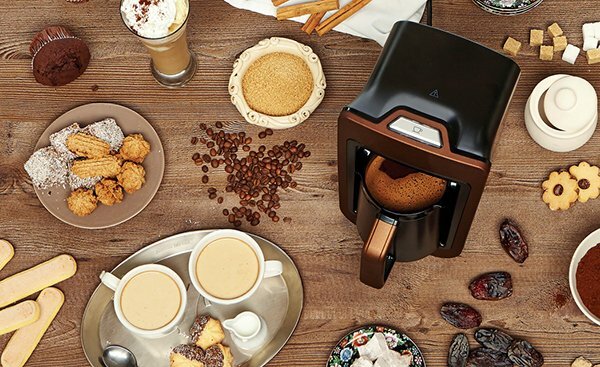 With Gorenje Automatic Turkish coffee maker ATCM730T you can save more time for yourself and just relax! Optiglow technology with boil control and single button operation enable brewing delicious 1–4 cups of coffee, quickly and fully automatically. All you have to do is press the button and serve :) Already in stock! 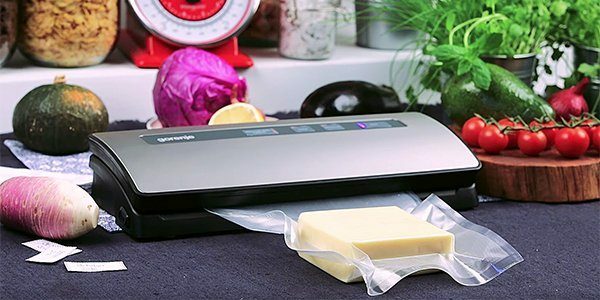 If you want to extend the freshness of your food and preserve its vitamins, use the Gorenje Vacuum sealer 120E. 120 watts deliver 2 levels of suction power, which is ideal for sealing either dry or liquid food. Because vacuum-sealed bags prevent loss of juices and aroma, vacuumed food is also perfect for sous-vide cooking. Besides bags, you can also use vacuum canisters and vacuum rolls. 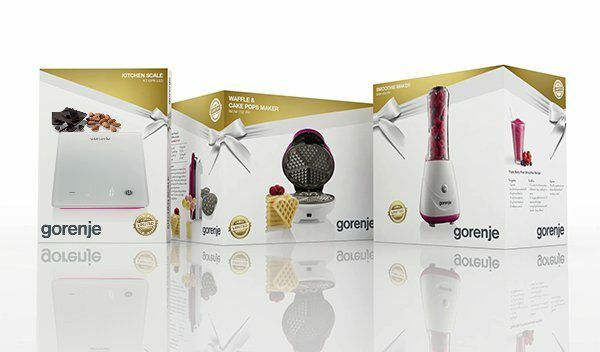 We are proud to announce that our limited edition gift collection 2016 of smoothie maker, waffle & cake pop maker and kitchen scale is in stock. Have you ordered it yet? All products feature matching design, in white & pink combination. Packed in stylish gift boxes, they are suitable for sales all year round, not only for the holiday season.